Nowadays, more and more people have discovered the opportunities of private lease. 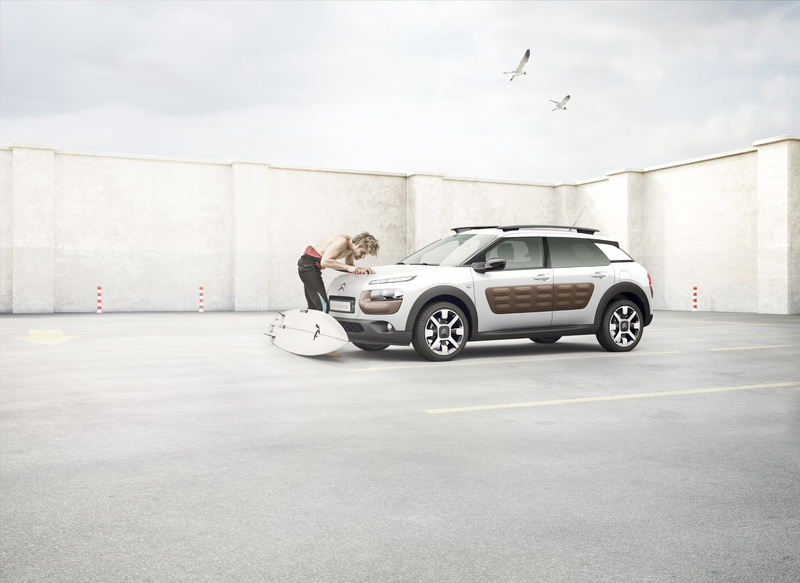 For Citroën car company, the ad agency and more specific art director Albert Vegers, came up with the idea to visualise this concept with a surfer, representing a small company and a read-out mother, as seen in many primary schools. 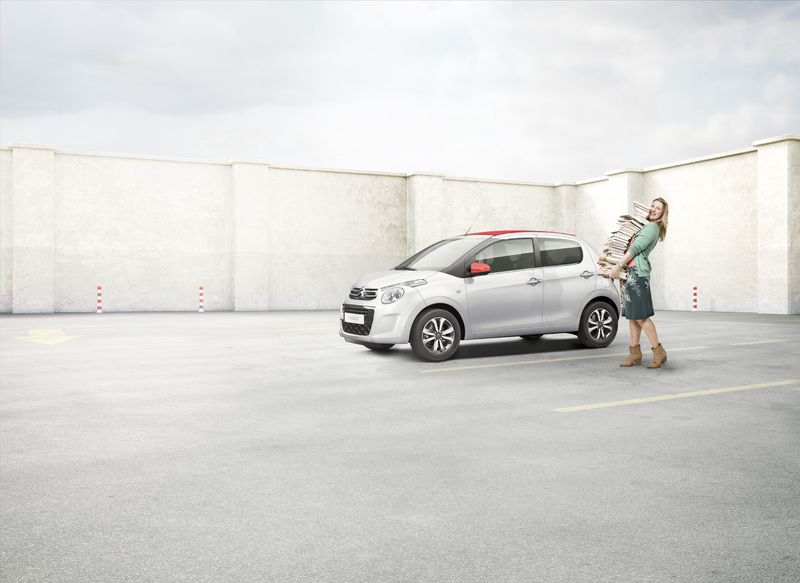 Usually Citroën adverts their cars against a fully white background. In consultation with Albert, we researched the possibility of adding a location behind the car and talent, to obtain a more realistic situation. The objective was to have the car actually stands somewhere in contrary to a white sterile background. The Citroën Cactus as seen in this image, was provided by Citroën Paris as a rendered 3D model. Talent is shot in the studio and the parking lot is fully created in CGI. If you’re interested in all the car models manufactured by Citroën, take a tour on Citroën origins.